MMS are here to notify you of a warning that has been issued recently. We have been informed that e-cigarette charges have been catching alight, when charging your electronic cigarette. They have been exploding, whilst charging your device – the fire brigade has informed us that it has caused 100 house fires over the past two years. Fire chiefs told us that it is mainly caused by using the wrong charger to charge your device that is causing it to explode. This happens because if the wrong charger is used, there is too much current going to the device which causes it to overheat and eventually explode. Millions of people across the UK use electronic cigarettes, so we send this warning out to help reduce the number of accident and fatalities caused by charging the device. 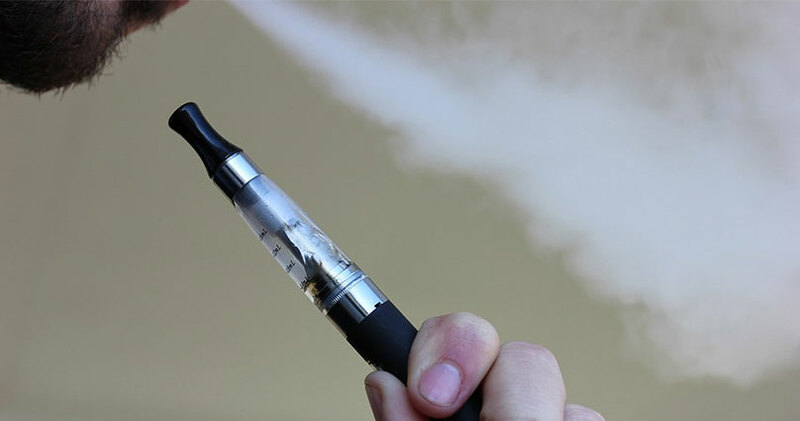 There have been a few recorded deaths due to fires that have been caused by e-cig explosions, and there have been a number of injuries caused by these explosions. So we warn you that when you are charging them, keep a keen eye on them and make sure that you are using the correct equipment for the e-cigarette. MMS Building Contractor Network can help you in a numerous amount of ways. We can assess your property for what damage has occurred from your device and send off the claim to your insurers so that all damage is accounted for. It is important that all the damage is recorded for in the first evaluation, as if it is seen later on, the claim will take a lot longer to handle. We can also help you by restoring your property back to its pre-loss state, and replace any possessions you may have lost during the accident.